Postal Vote for GE2017 – Apply by this Tues 23rd! 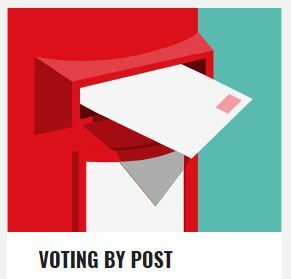 How can you get a postal vote? You need to print, fill in and sign a postal application form (click here) then return it to your local electoral registration office. Find the address: click here.